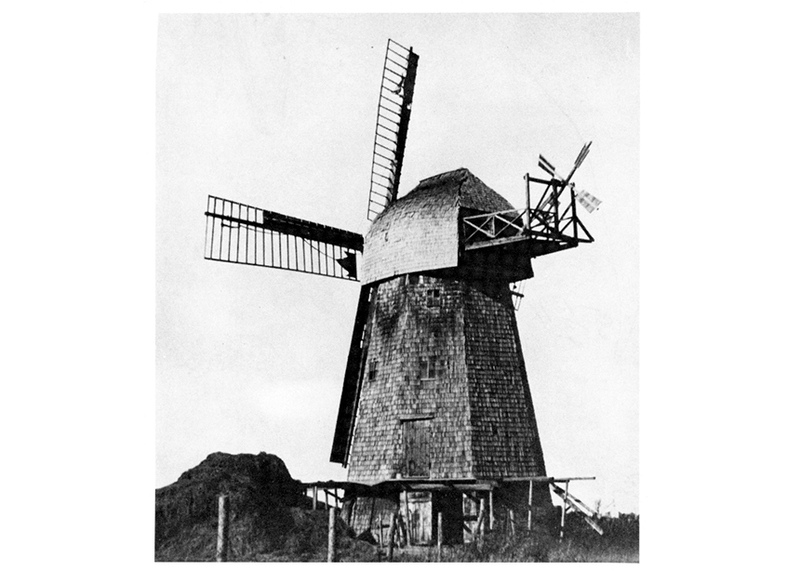 Mennonites learned how to harness the wind while in the Netherlands, and used this knowledge in the 16th and 17th centuries in Prussia, where wind-powered mills were primarily used to pump water to drain land. Between 1876 and ’78, four windmills were built in the Steinbach, Man., area by Mennonites. This one was built in 1877 and was moved in 1879 to nearby Rosenort, where there were more favourable winds. The mill was taken down in 1920 once gas-powered mills took over from wind power. Windmills, like grain elevators, became iconic symbols on the Prairies.